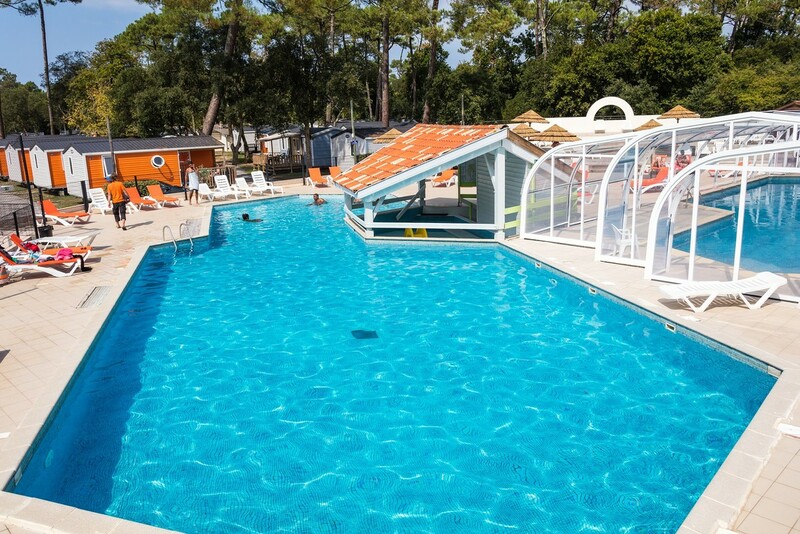 Heated swimming pools, water slides, paddling pool, bar, restaurant, mini club, teens club ... this friendly camping village has something for the whole family. You won't be bored for a second here! 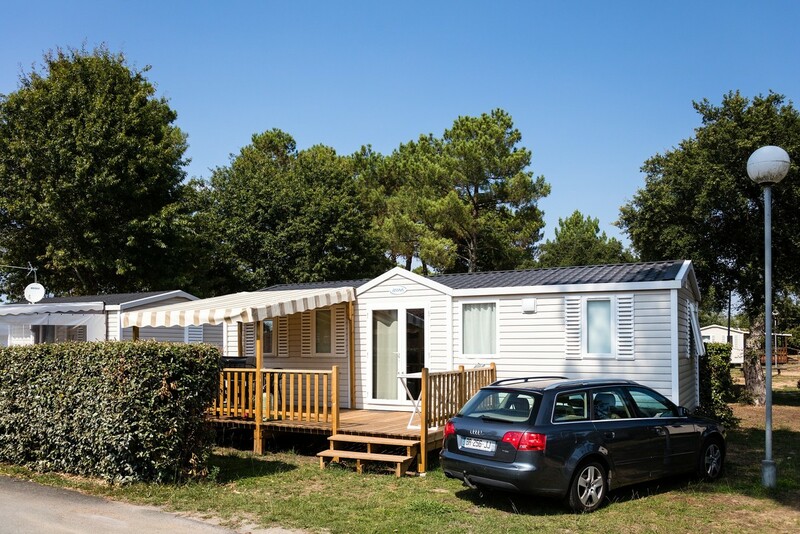 Add to that, it's in a great location near the Spanish border and close to Saint-Jean-de-Luz, Biarritz and Bayonne ! New: As soon as the campsite opens, there will be a new heated indoor water games area!